Check it out! 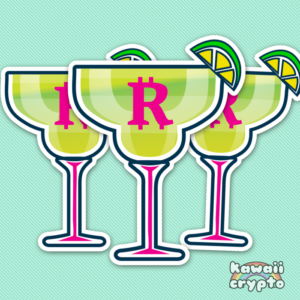 The CryptoRitas are now collaborating with Kawaii Crypto. That’s informative web for me..